If you have a building that has seen better days, we can attend your site to evaluate it and provide a free, no obligation quotation along with our expert advice. 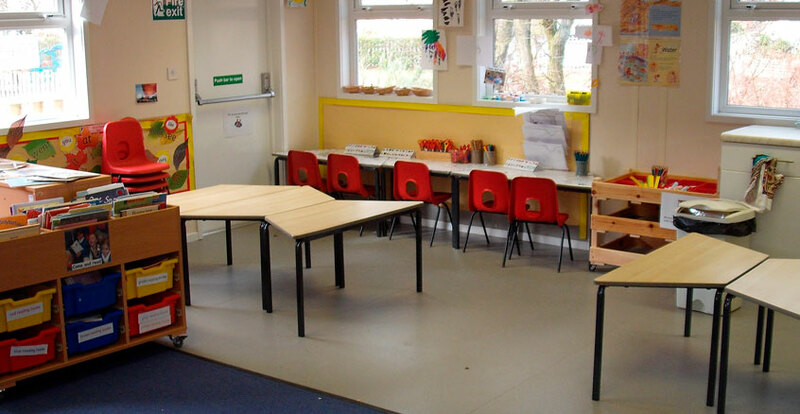 Our specialist refurbishment team can refurbish your building into the perfect space to suit your ever changing needs. We can offer full or partial refurbishments to meet your specification carried out at your location. Having an existing building refurbished is a cost effective alternative to a new build. We also have our own refurbished buildings available for purchase, hire or lease. Significant cost savings can be made when purchasing a refurbished building, offering customers a particularly valuable option when working within a tight budget.